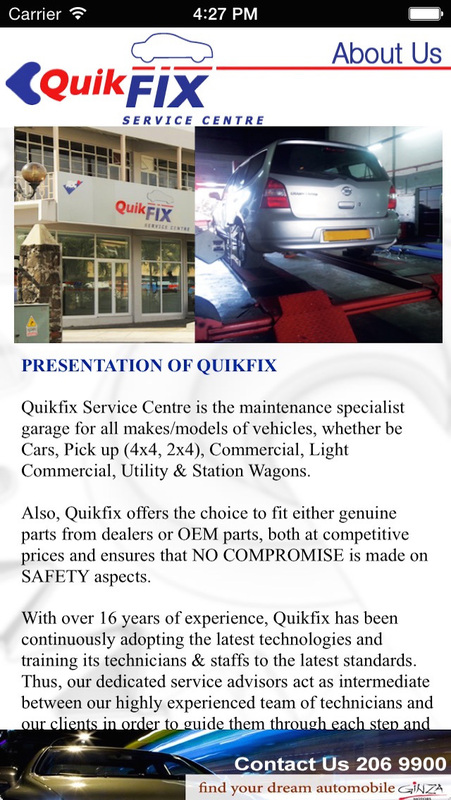 Quikfix Service Centre is the maintenance specialist garage for all makes/models of vehicles, whether be Cars, Pick up (4x4, 2x4), Commercial, Light Commercial, Utility & Station Wagons. 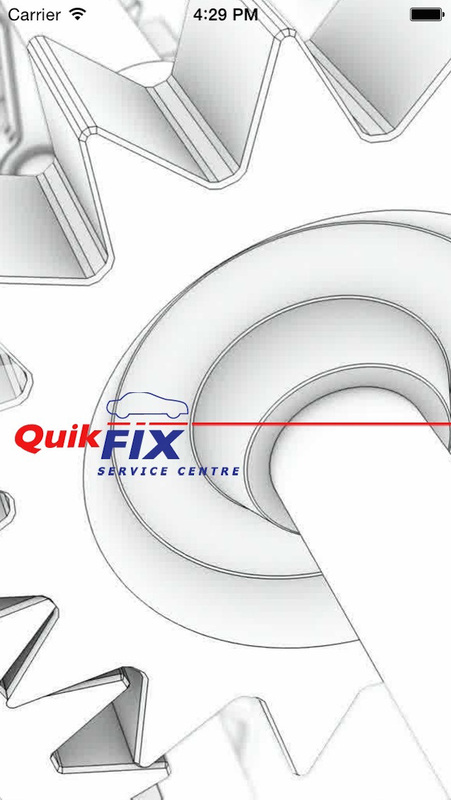 Also, Quikfix offers the choice to fit either genuine parts from dealers or OEM parts, both at competitive prices and ensures that NO COMPROMISE is made on SAFETY aspects. With over 16 years of experience, Quikfix has been continuously adopting the latest technologies and training its technicians & staffs to the latest standards. 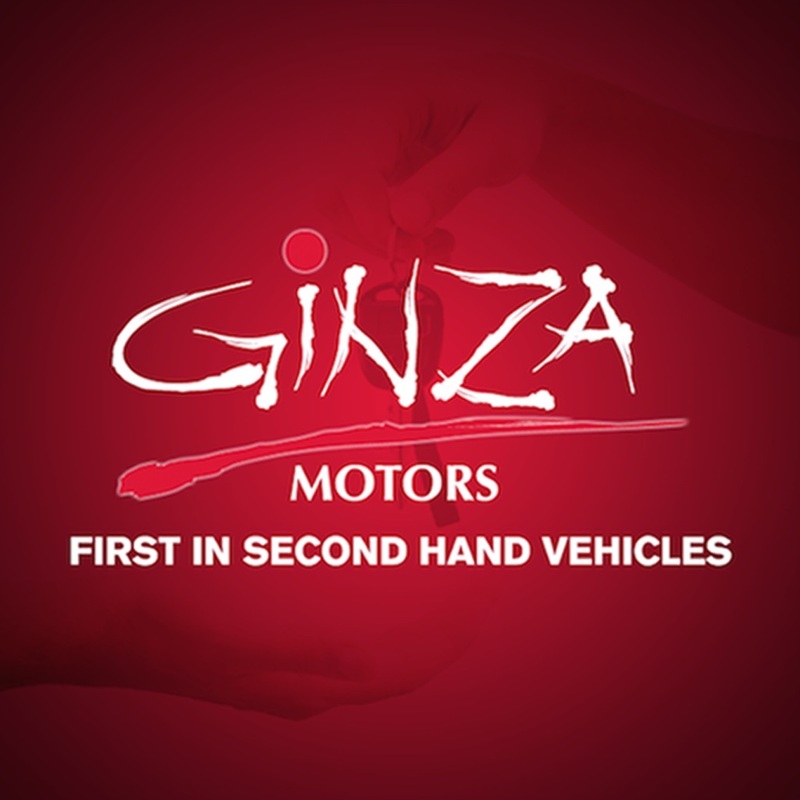 Thus, our dedicated service advisors act as intermediate between our highly experienced team of technicians and our clients in order to guide them through each step and help them to make the best repairs options for their vehicles. 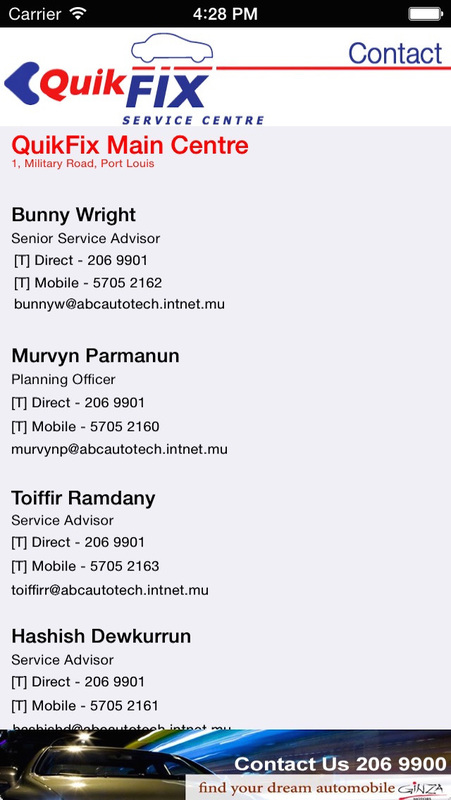 Similarly, caring for your convenience and peace of mind, a shuttle service to drop our customers at a specific point in Port Louis is available. 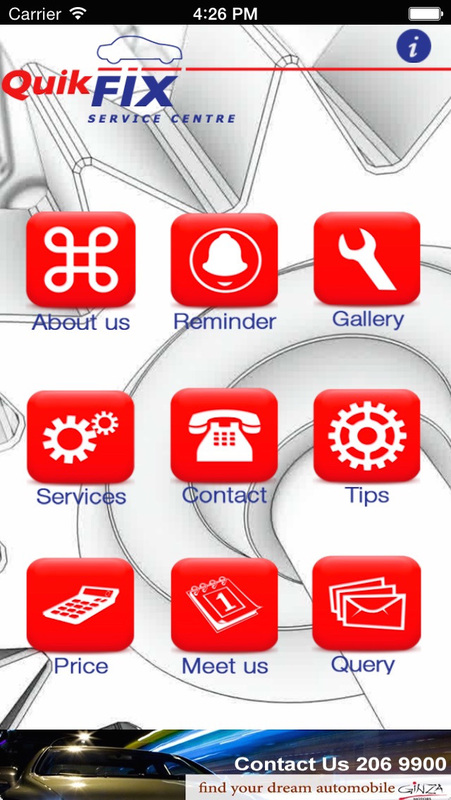 Become the most trusted car service centre offering Quick and Hassle-free auto repairs at competitive price with a personalized and enriching customer experience.